While some people are still bemoaning the fact that Tom Cruise is playing Lee Child’s hulking creation Jack Reacher (despite the fact that the movie was really, really, really good), Cruise is going back to the well for another stab at the character with Jack Reacher: Never Go Back, continuing the trend started with the original and just picking a random book in the series to adapt (in this case, Never Go Back is the 18th Jack Reacher novel). 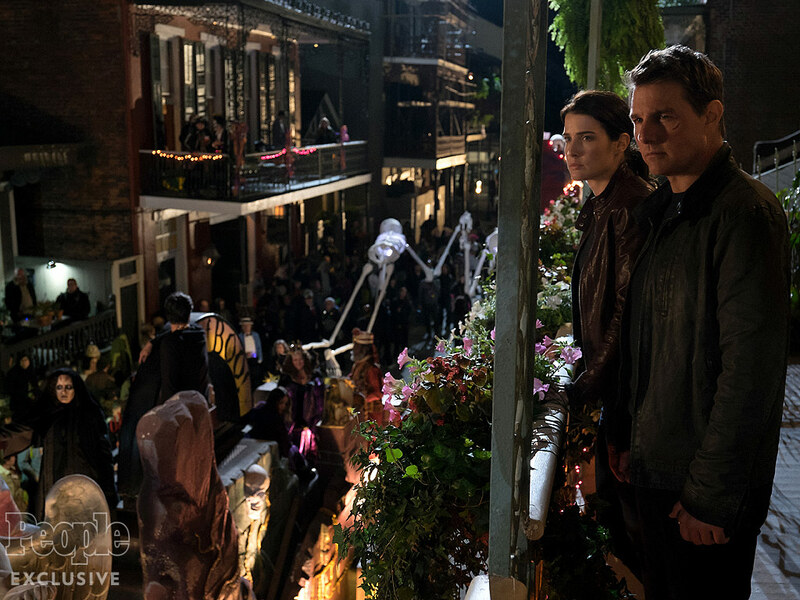 People have our first look at the movie, which sees The Last Samurai’s Edward Zwick taking the reins from original director Christopher McQuarrie, featuring a glimpse at it’s New Orleans setting and Cruise newest co-star, Cobie Smulders. Also starring Rober Knepper, Danika Yarosh, Patrick Heusinger, Aldis Hodge, Holt McCallany, and Robert Catrini, Jack Reacher: Never Go Back comes our way on October 21st.